Take a look at some of the latest Hot and Happening brands at our Beauty Bridge HQ and their hero products that you NEED to try! You know you can do better than World’s Best Dad coffee mugs and those godawful ties. 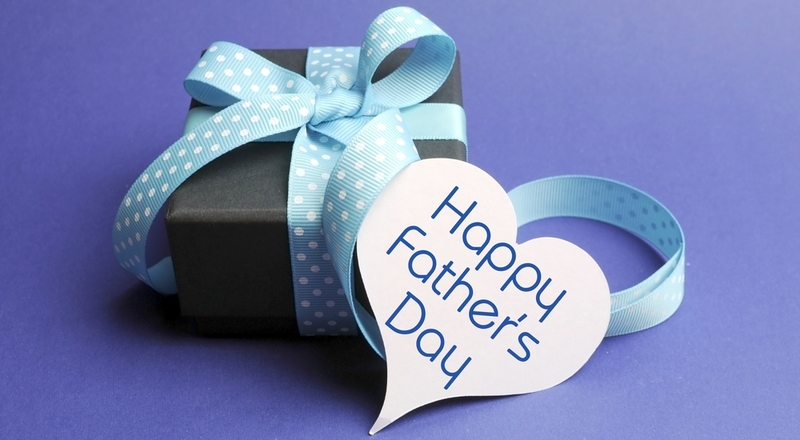 This Father’s Day, give him something he deserves and something that he won’t return (not this year, no he wouldn’t). 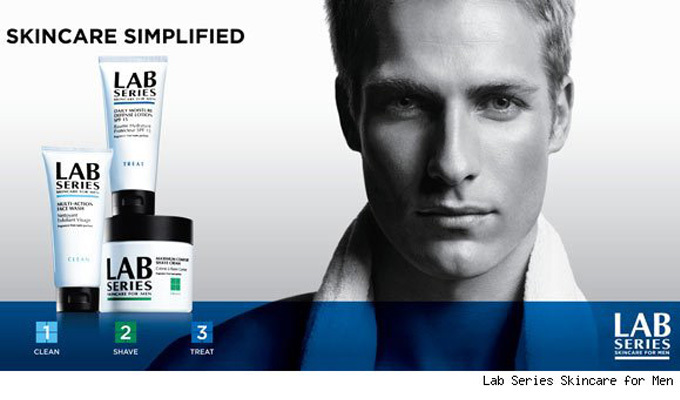 From gentle and effective cleansers to moisturizers that go the extra mile, Lab Series has a man’s skin covered. Lab Series features products with high technology and innovation in order to take a man’s skin care routine up a notch and target any problem areas. Everyone’s social life revs up in the summer. 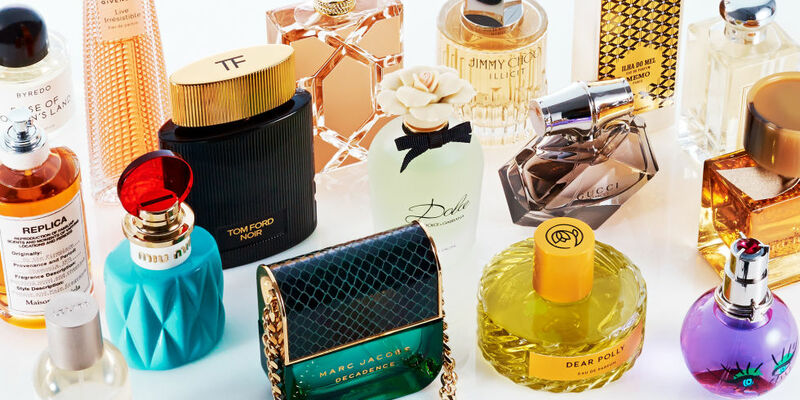 You want to look and feel your best, and that includes wearing a fragrance that’s perfect for the heat and fun — light and flirty, with a summery feel. New Year’s Eve is a time to celebrate the past year and bring in a shiny new one. It’s about beginning anew. Why not start by reinventing yourself with a fragrance that represents your personality? 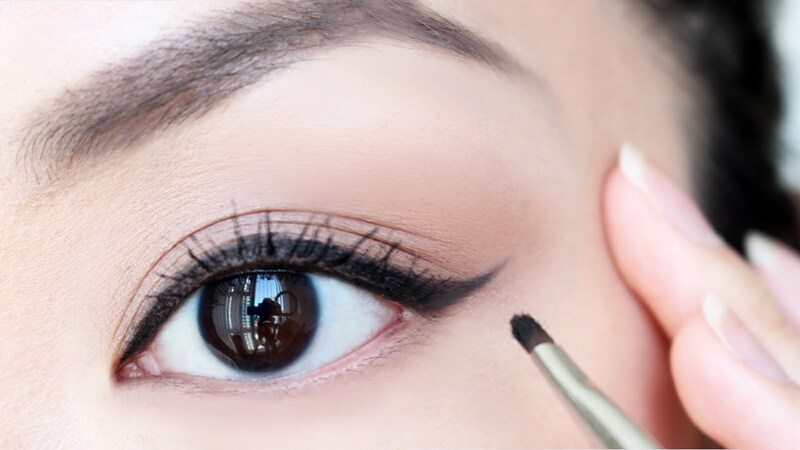 The perfect eyeliner adds a beautiful, dramatic touch and draws attention up to your beautiful eyes. Getting the right techniques down can revolutionize your look for everyday and out on the town glamour. 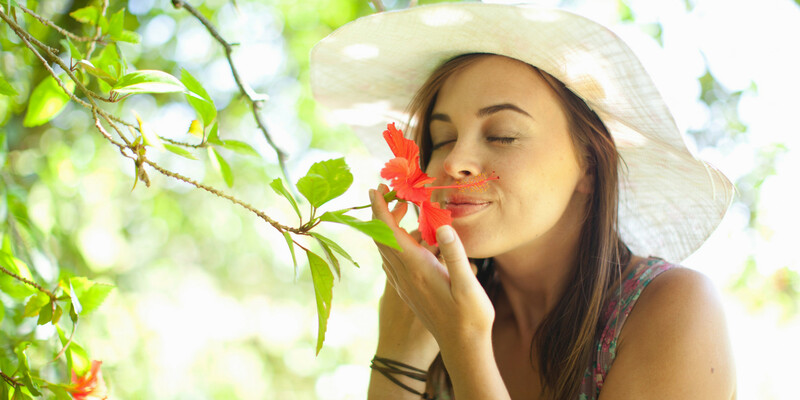 While you like to dabble with different scents from time-to-time, you would like to know how to pick out a scent that is your very own. 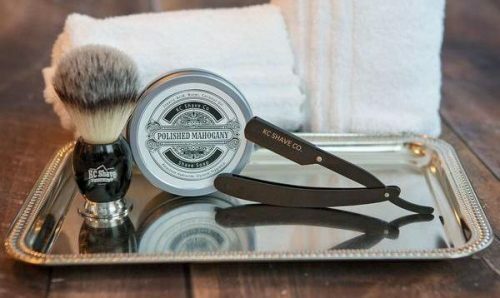 Men are bringing a solution to the cosmetics counter and online store—to meet the needs of men—their own niche cosmetics and skincare products, from shaving systems to body scrubs, you can find it all. 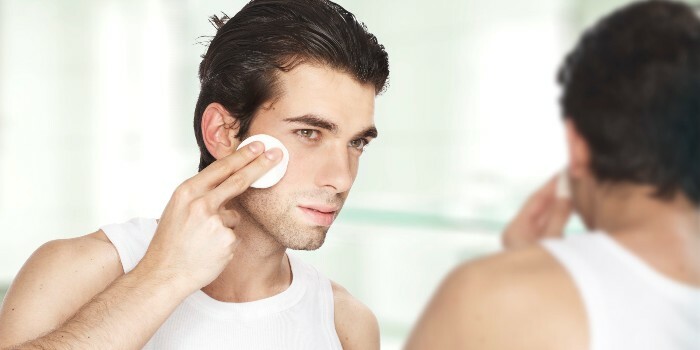 Is Makeup In The Future For Men? 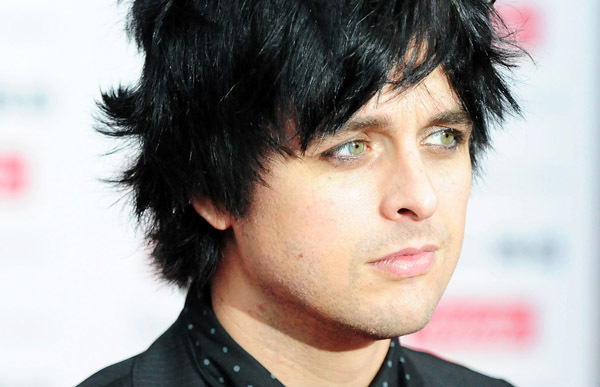 One trend that appears to be coming into style is makeup for men – yes, guys care about how they look, too!